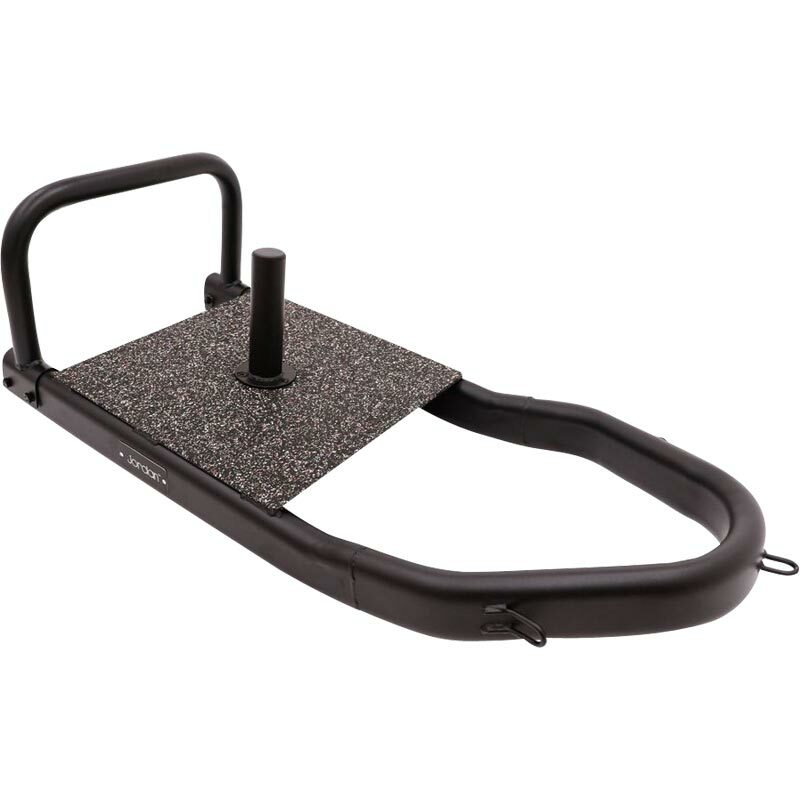 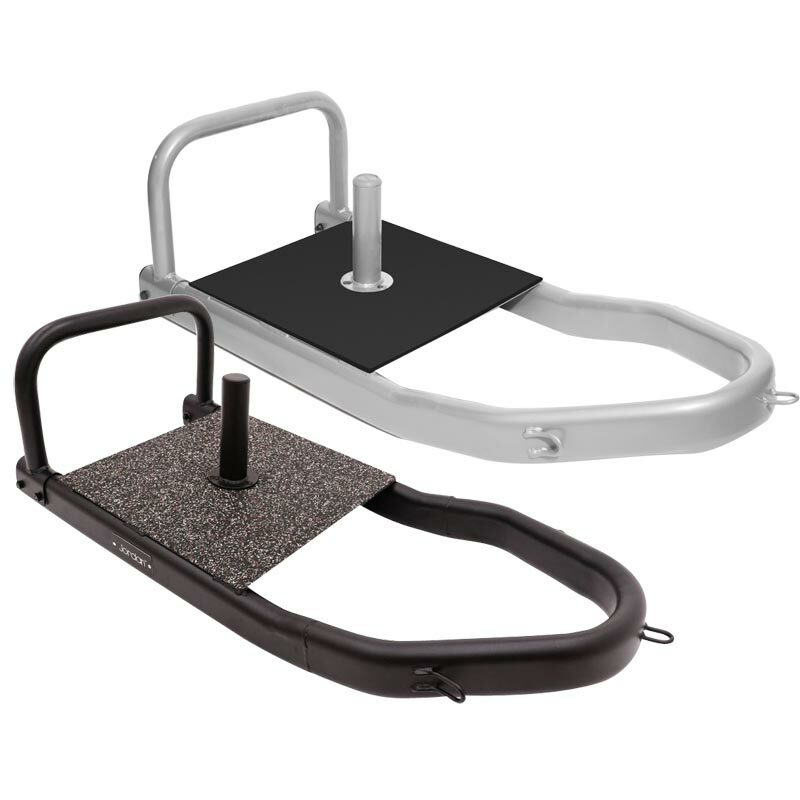 The Jordan ® Performance Sled helps build core strength through resistance with weight. 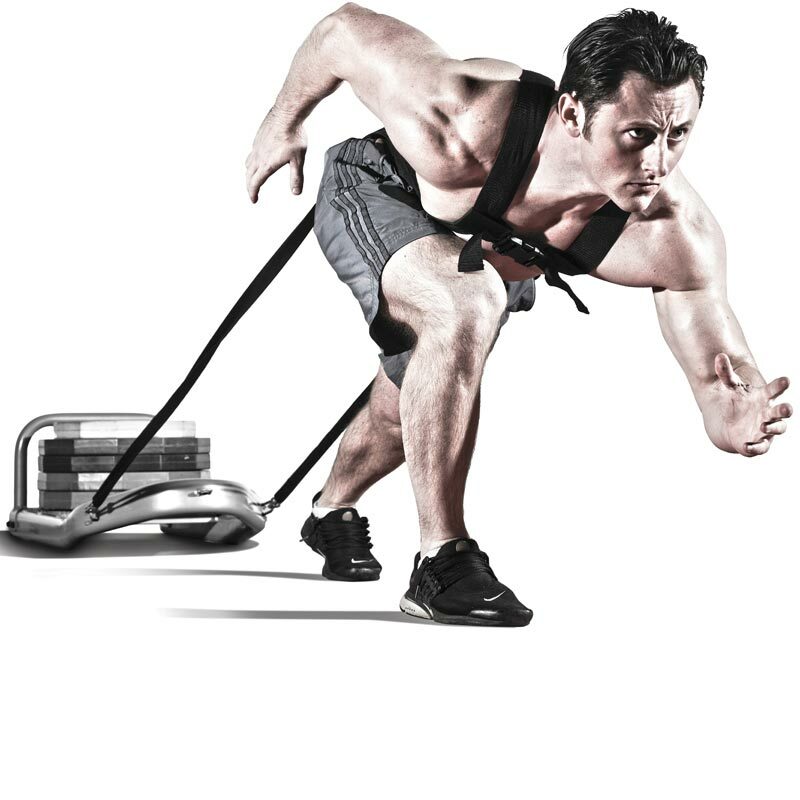 Increase load up to 140kg. 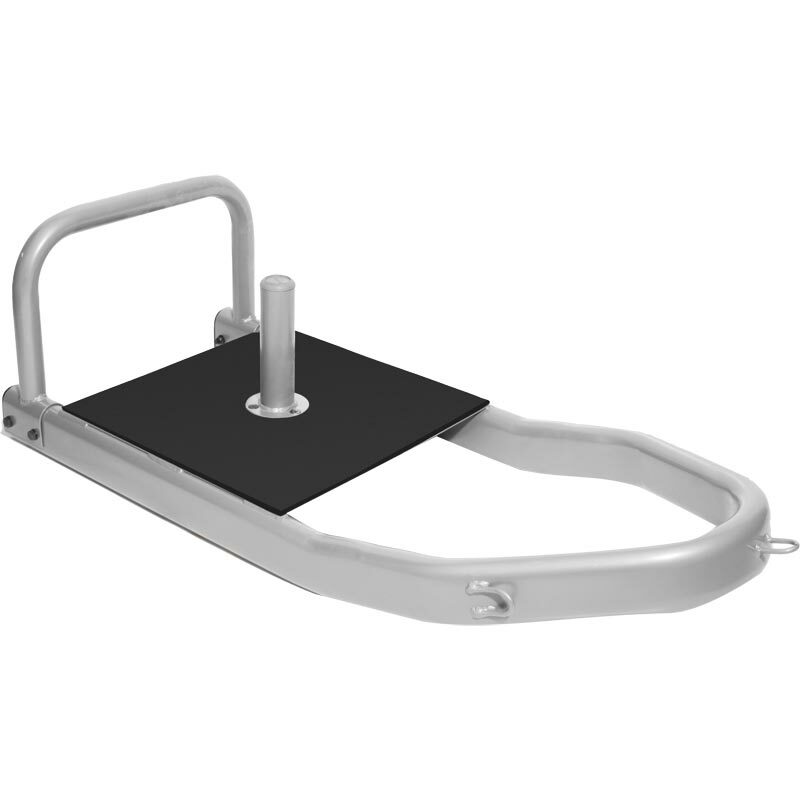 Olympic Plates to be used.